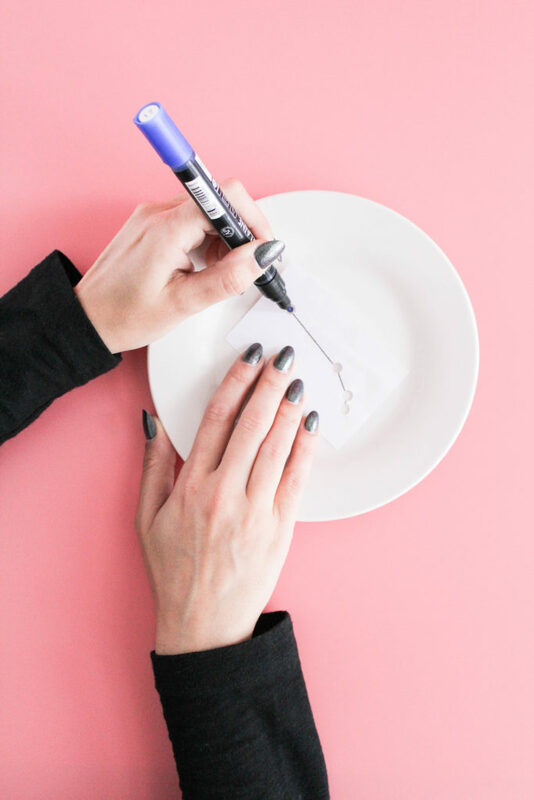 Using a few simple supplies you can create these awesome DIY zodiac appetizer plates to serve at your next gathering or give as a gift to a friend! What’s your sign? No, that’s not me giving you a cheesy pick up line. Whether you believe in astrology or not, most people do know what their zodiac sign is. 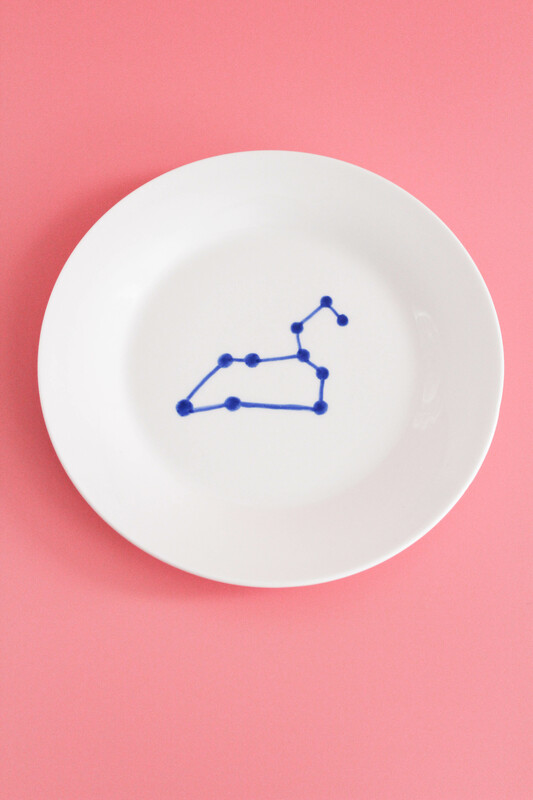 And it’s exactly what you’ll need to know to make today’s DIY zodiac appetizer plates! The word “zodiac” is usually always tied to astrology, but did you know that it holds a place in astronomy, too? The zodiac is actually 12 different constellations that lie along the annual path of the sun. The constellations are patterns that were seen in the sky and are associated with ancient Greek culture. 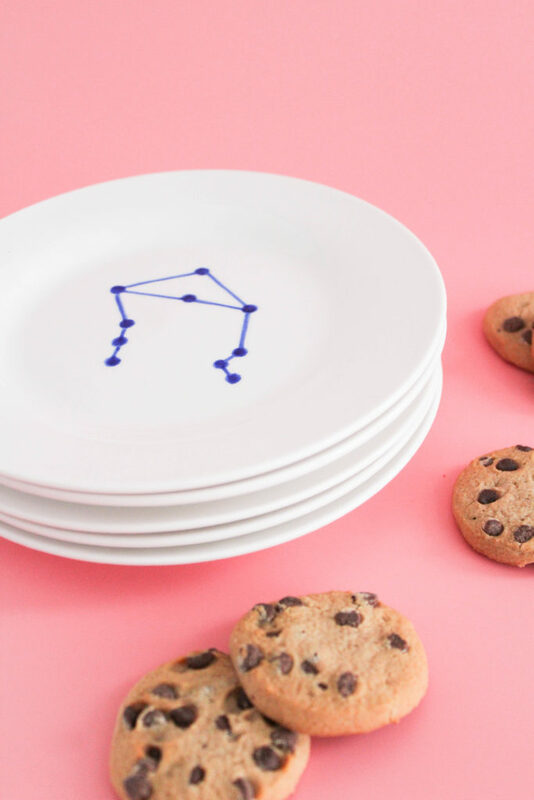 I’m definitely not an expert when it comes to the history of our zodiac charts or constellations or if they actually make any sense, but whether you believe in your zodiac signs and constellations or not, they do still make some pretty cute appetizer plates. 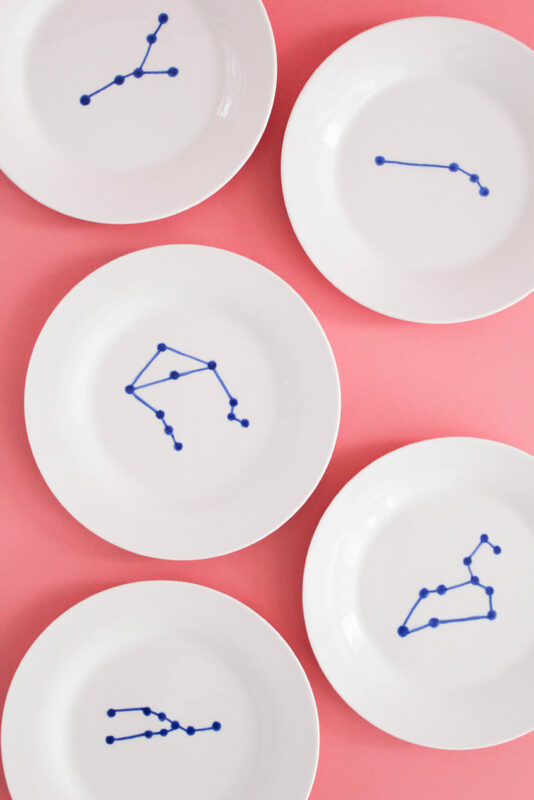 And these DIY zodiac appetizer plates are actually a cinch to make too! What’s not to love about that?! 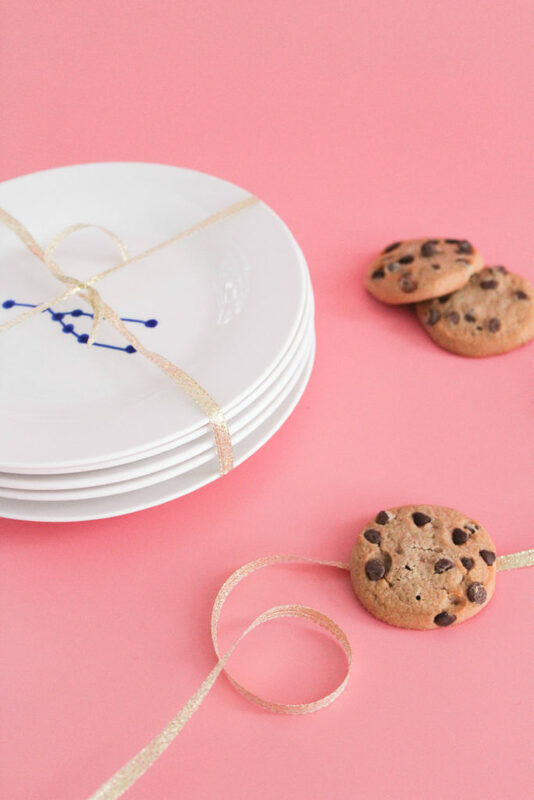 Also, one of my fave places to purchase basic white dinnerware is the DOLLAR STORE! That’s where I picked these plates up from! So at least the actual plates for this project won’t break the bank! 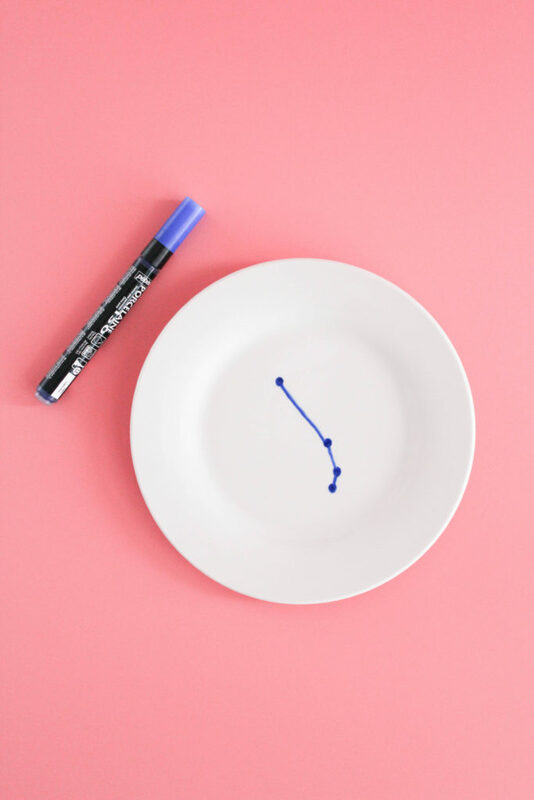 Print out your pattern and make sure it’s the correct size to fit in the center of your plate. Size up or down when printing to get it just right. 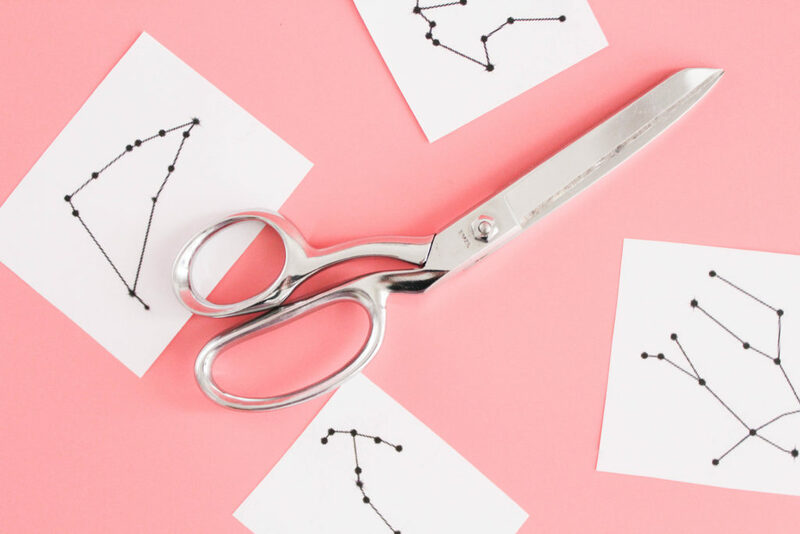 Using your hole punch, punch out the circles in the constellation designs until your finished “stencil” only shows the connecting lines between your punches. Place your “stencil” onto your appetizer plate where you want it. 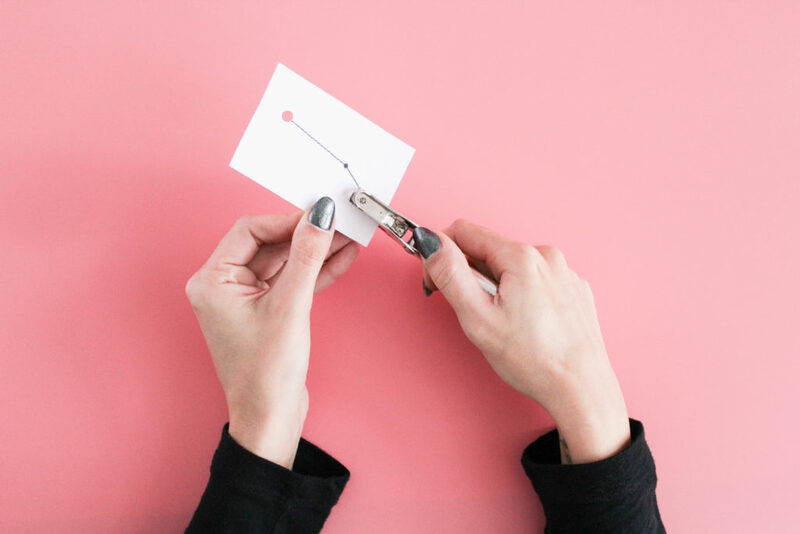 I held mine in place by hand, but you can tape it down, if needed. 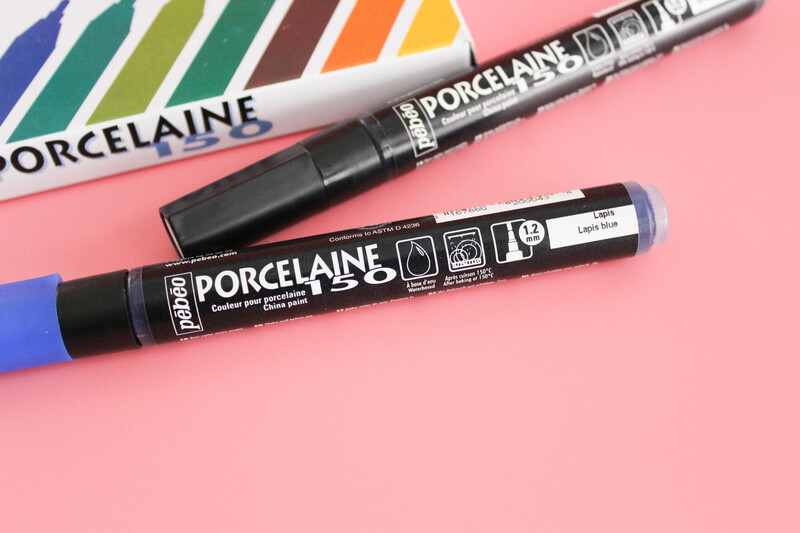 Using your porcelain paint pen, add small dots in the center of each of your punches. They will just be a guide mark. 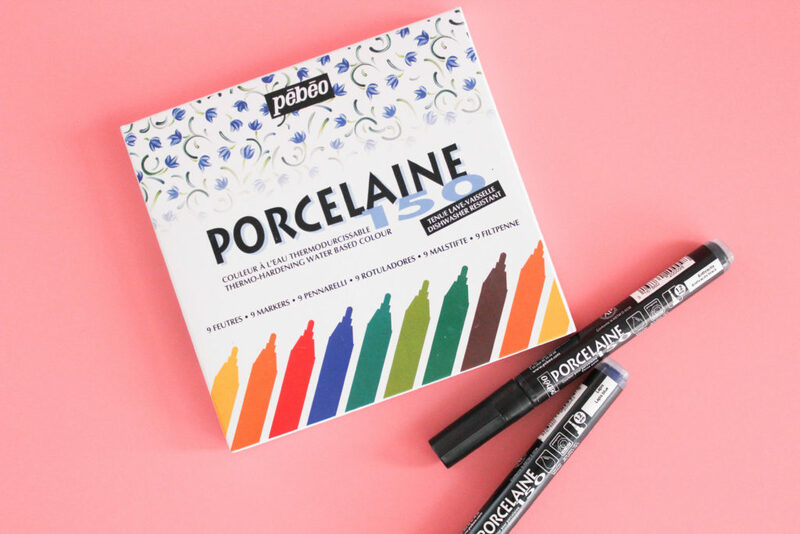 Don’t fill in the entire hole, as the paint will run and smudge a bit. Trust me. I had to do it a few times first before I figured out this was the easier way. If you decided to tape your “stencil” down, be very careful when you remove it so you don’t smudge the dots. If you do mess up, you can wash the paint off and start over. 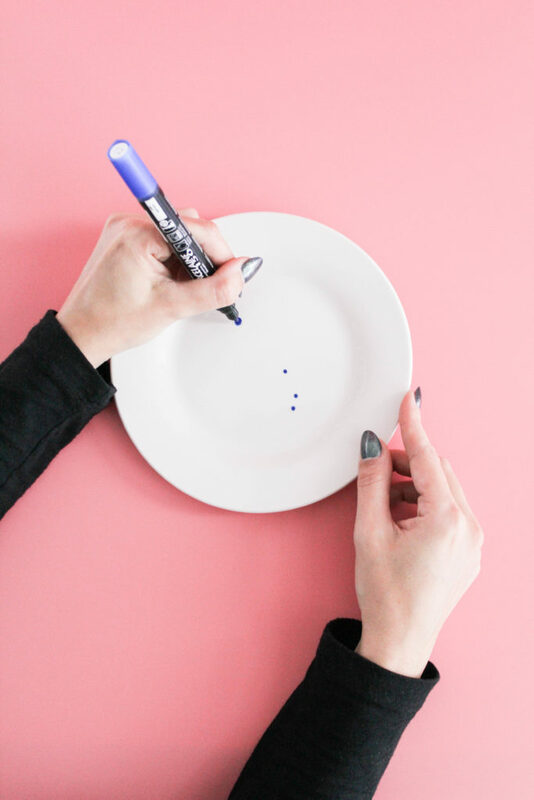 (I used the 1.2 mm lapis blue pen to create these plates). 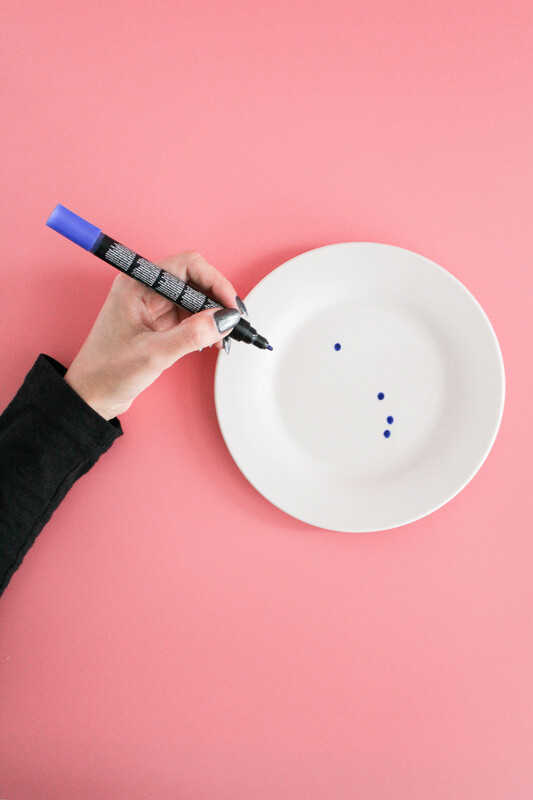 Once your stencil is removed, go back over your initial paint dots and enlarge them. Don’t be too worried about getting them all perfect. When the overall design is complete, you won’t even be able to tell if they are off a bit. Using your paint pen, carefully draw lines in between each dot, connecting them. 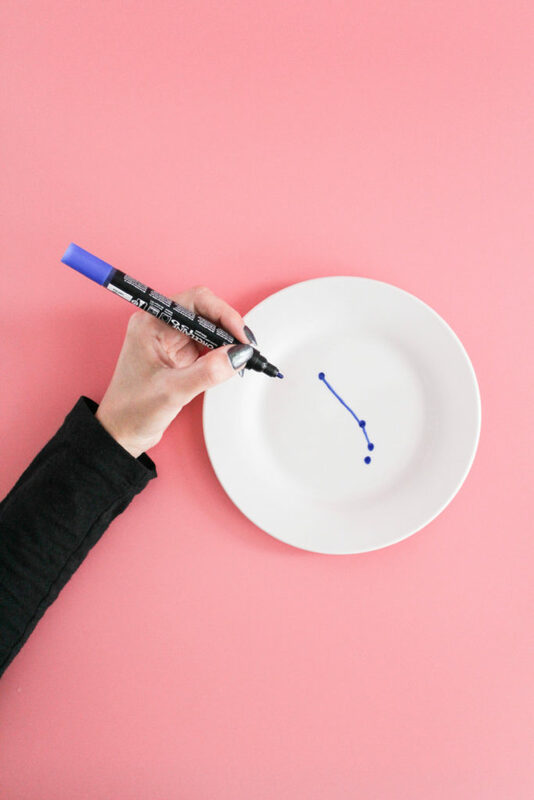 You can use your original “stencil” as a guide to make sure you draw your lines at the right angle. When you’ve finished completing the designs, allow the paint to dry for a full 24 hours. Once dry, bake in a 150 degree oven for 35 minutes. (Note: My oven won’t go lower than 175 degrees and I still baked mine for a full 35 minutes without any problems at this temperature). 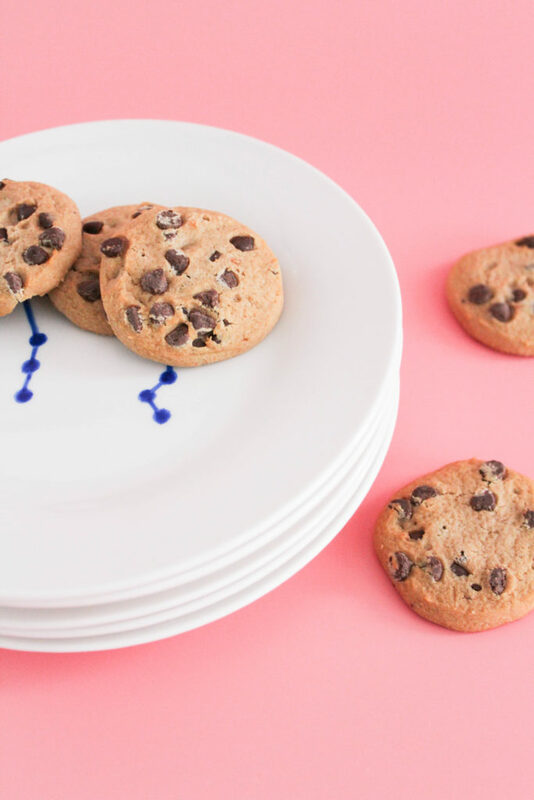 After your plates have cooled, you’re ready to use! The paint manufacturer states that the paint is resistant to dishwashing, but I’d still wash them carefully by hand to be safe. Worst case, you just re-create this easy project again, if needed. 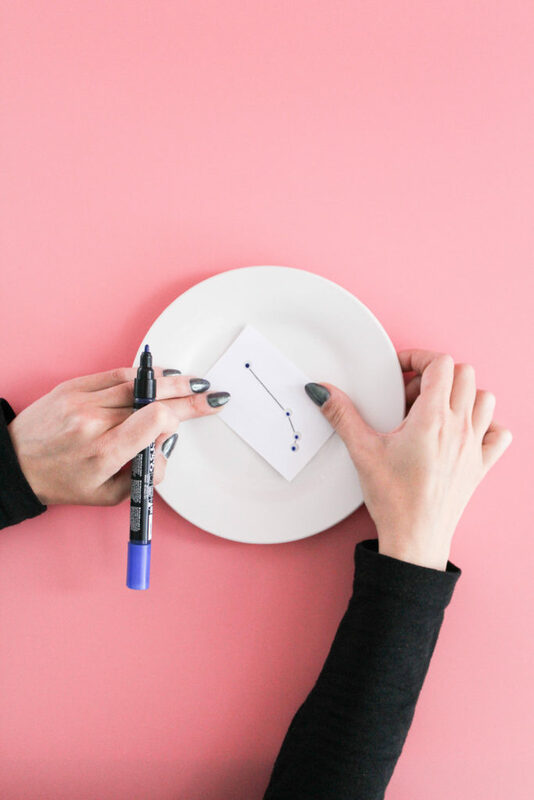 You can choose to make a set of just your own personal sign, or create the entire zodiac line for your collection. 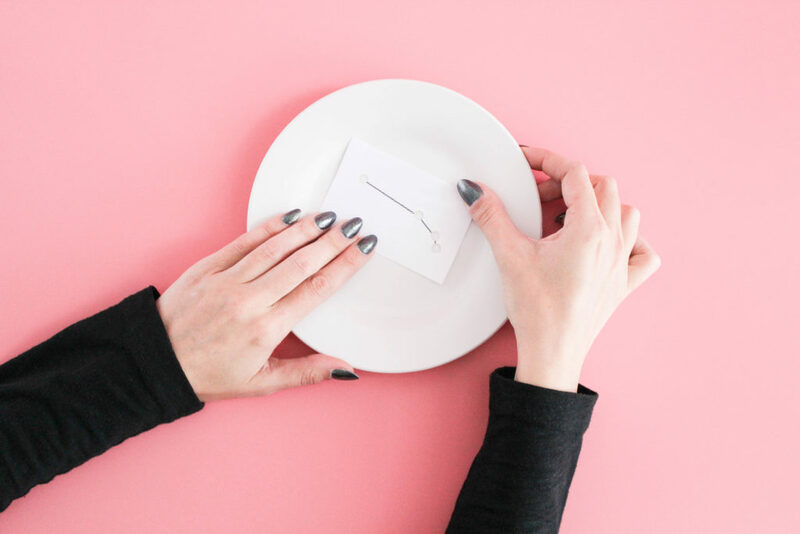 These DIY zodiac appetizer plates would also make an adorable gift for the zodiac lover in your life. Enjoy!